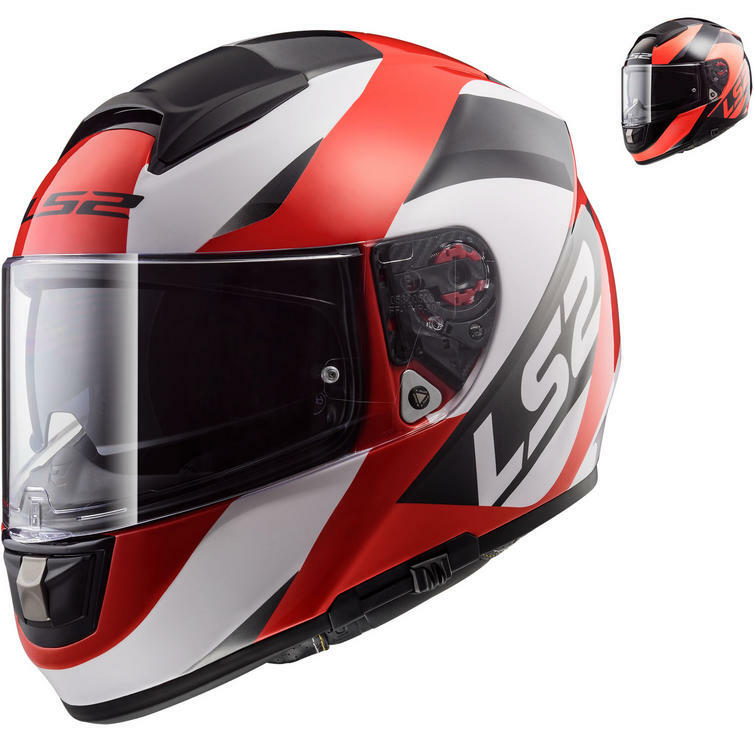 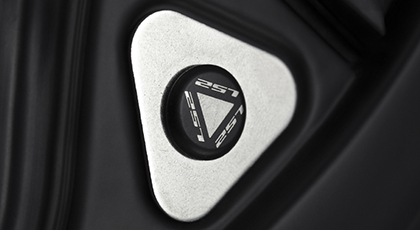 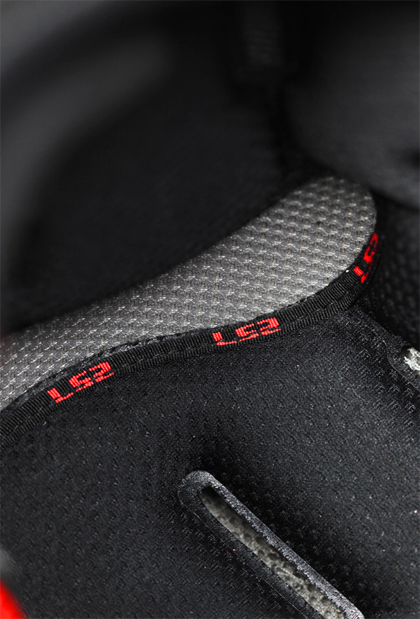 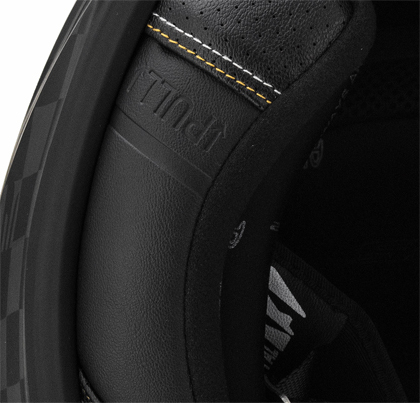 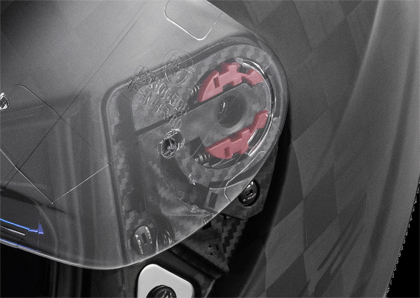 The LS2 FF397 Vector FT2 Wavy Motorcycle Helmet is part of the latest LS2 collection. 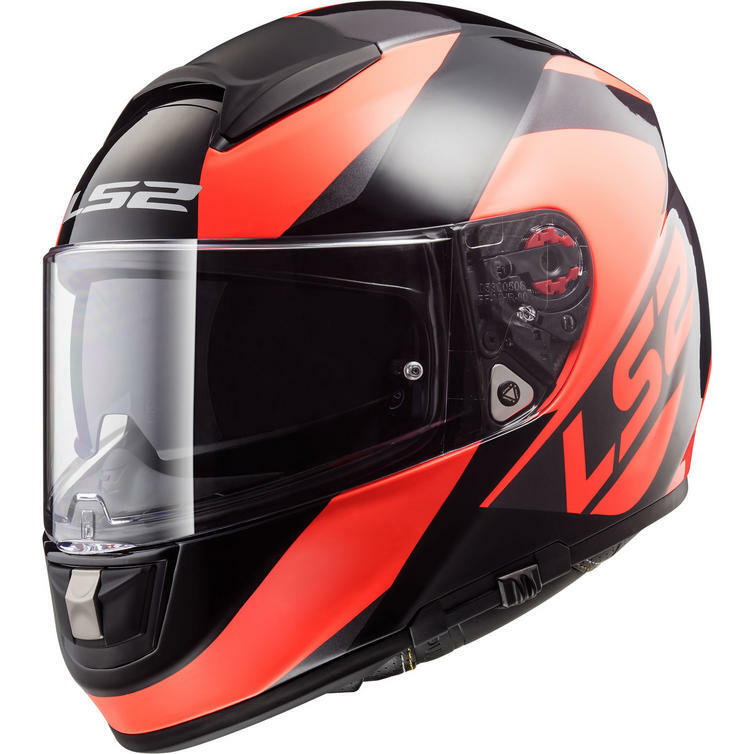 A technically advanced full face motorcycle helmet, the new Vector offers technology and features rivaling the finest helmets in the world. 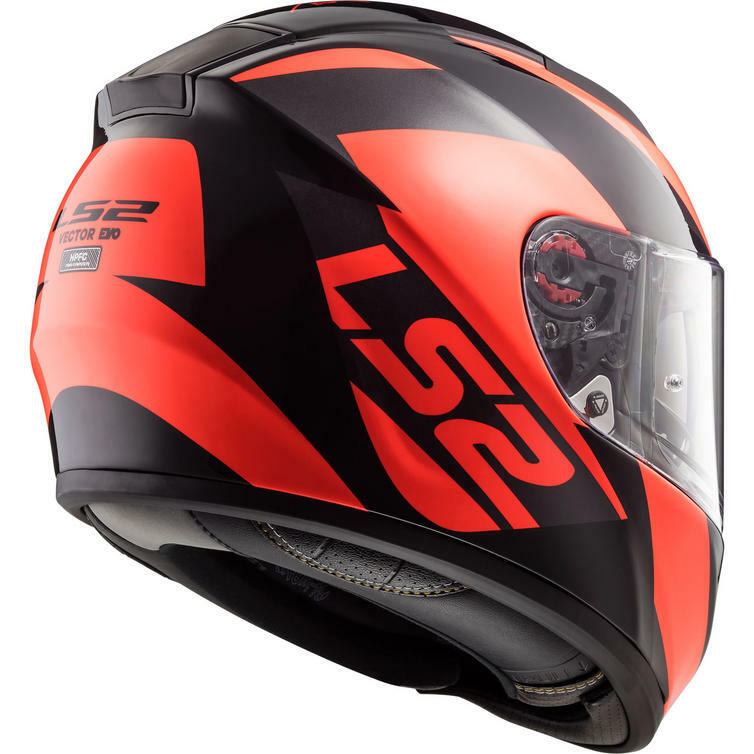 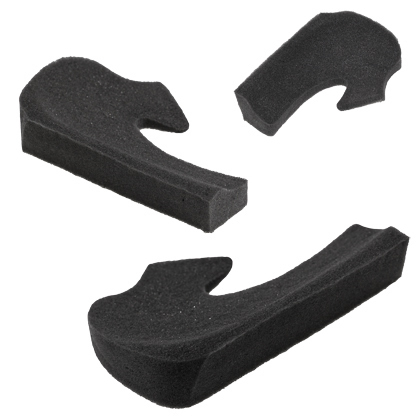 The shell is made from LS2's proprietary High Performance Fiberglass Composite. 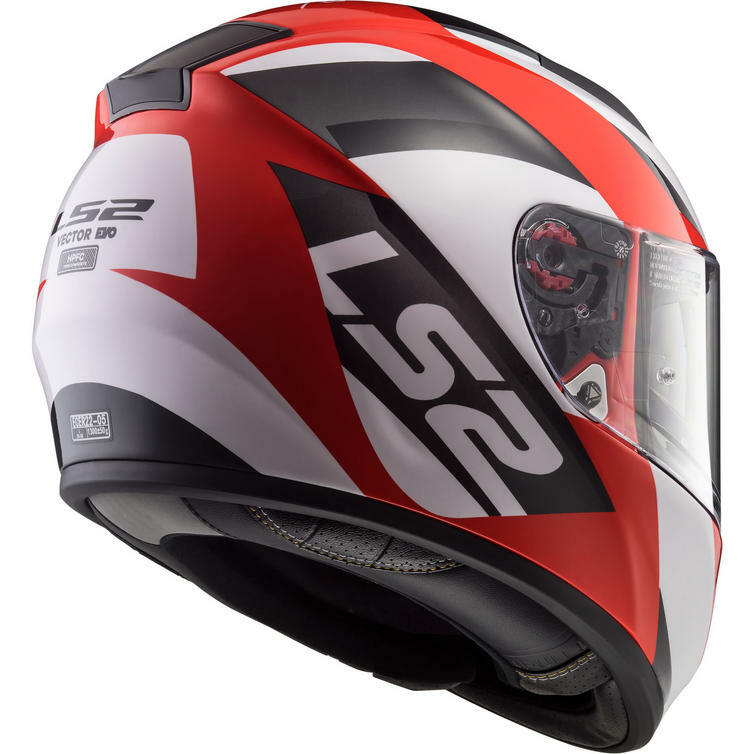 Stunningly lightweight, yet durable and energy absorbent, LS2 designed the shell to be both aerodynamic and stable, even under windy conditions.